a fully detailed with a traditional diamond scalded spine. this is a solid ring with a “free” pin. By his request I created the pin without a head like a sewing needle. 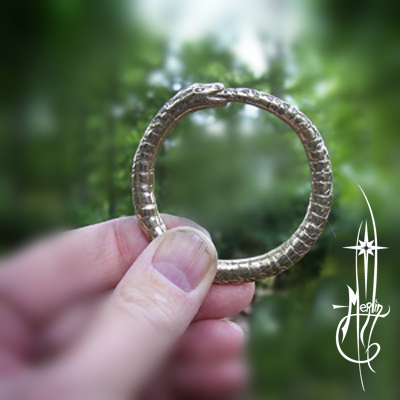 the ring thus securing the Brooch and cloak together. (or anything of the kind) simply ask!